The Most Leading Digital Media Network in Indonesia. SMART! not only leads you to a fulfilling performance-based campaign, but also to reach a higher return of investment (ROI). With more than 1000 selected publishers and many supply partners, SMART! offers you high quality inventory for your brand safety, click-fraud-free, and intelligence technology. 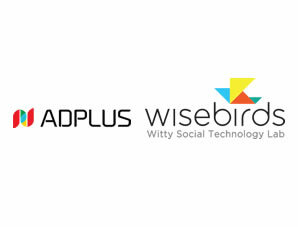 ADPLUS Social Advertising works closely with big players in social media, like Facebook, Twitter, and Google; and optimization is the offer. 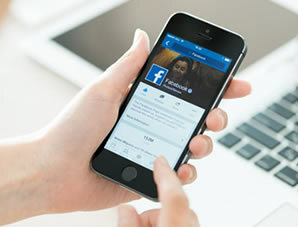 Focusing on effectiveness, ADPLUS Social Advertising will manage all your social media campaigns under one platform, and guarantee that all your budget are spent in the right places. Women need to feel understood. So they can choose, engage, and devote. As the leading premium female network in Indonesia, Glitz Media has over than 20 million users and counting. If you feel like you need guidance to women’s heart, Glitz Media is the righteous choice. What are you waiting for? Push the join button now! 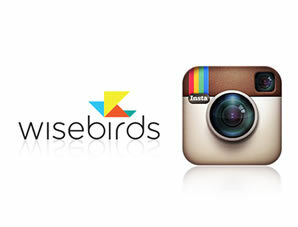 Wisebirds’s access to the Instagram Ads API in addition to Facebook will make cross channel advertising easy for advertisers. Keduanya sama-sama merupakan anak perusahaan Yello Mobile Korea Selatan, Adplus diakuisisi awal Maret lalu. kedua perusahaan tersebut telah menandatangani perjanjian kerjasama yang diwakili oleh masing-masing CEO.